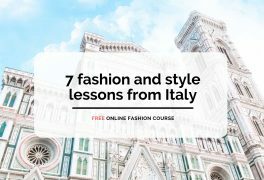 Become a fashion expert on a free course "7 fashion and style lessons from Italy"
Get the most modern knowledge on how the fashion world works, what fashion trends are and who works in the fashion industry. 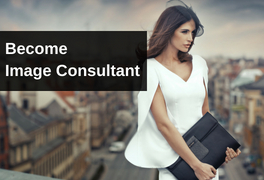 If you’re seriously determined to work in fashion and style industry, you want to make great stylist career and ready to invest your time and money in the development of your skills, you choose the right course. 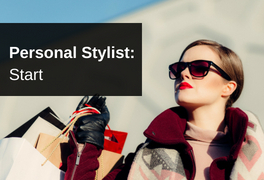 If you are interested to try yourself in style and fashion, to develop your own fashion sense and quickly start your fashion career we invite you on Wardrobe Stylist and a Personal Shopper courses online. The course is intended for people with no any previous education in Fashion and Style or those with no any work experience in the Fashion sphere. Do you dream to be a fashion designer? Then take this course. You will know all the basics of fashion design and during study you will create your first fashion collection even if you never worked in design or sewing before. 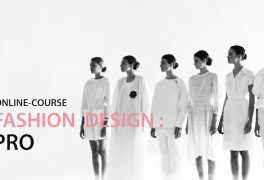 This course is for those who already studied design or work in fashion. 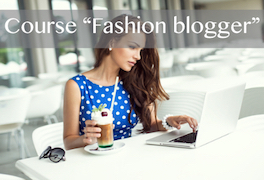 We'll help you to become a real fashion designer on practice and launch your fashion brand. If you want to work in professional fashion where Prada, Gucci and Armani work, you should try yourself as a fashion-stylist. 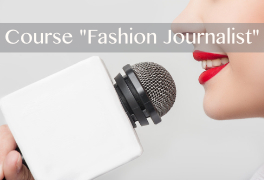 Take this course and you will be able to work in fashion-magazines, participate in Fashion weeks, travel in fashion capitals and make shooting for designer companies. Do you dream about working in glossy magazines, on TV and fashion mass media? 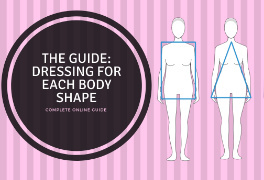 Get the complete step-by-step guide from Milan what clothes is recommended and not recommended to the women with different shapes. We prepared for you maximum examples of clothes that could be in a wardrobe, you’ll get the full guide.